What this piano-composing program teaches us about the future of AI. A tool called Piano Genie, created at through Google's Magenta project, allows user to play piano even if they don't know how. Piano Genie distills the piano down to eight buttons, and uses machine learning to predict what notes the user may want to play next. Its creator Chris Donahue is a PhD candidate in computer music at UC San Diego. "If you're a non-musician, it can be a chance to actually get a sense of what it feels like to improvise on the piano," Donahue told Spark host Nora Young. The system uses a 3D-printed controller hooked up to a MIDI controlled piano, called a Disklavier. It can also be played through an in-browser demo, using a computer keyboard. Part of the inspiration for the project was the video game Guitar Hero. 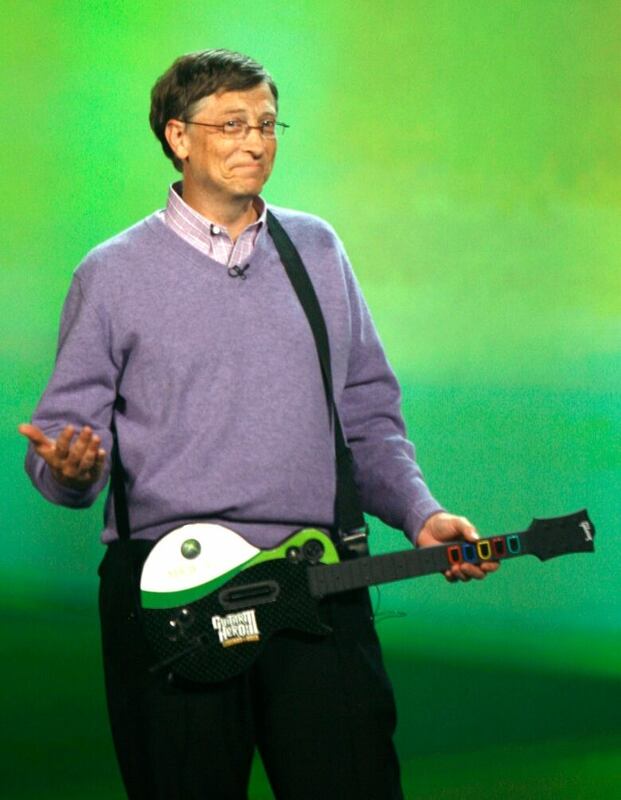 "I really wanted to ask the question with this project of whether or not we could invert Guitar Hero," Donahue said. "It seems like maybe it would be a ridiculous idea that you could make a full piece of music using only 5 buttons—in the case of Guitar Hero—or eight in the case of our project." While Piano Genie makes music more accessible, it does remove some of the control a player has over a traditional piano. "I think you do have to give some amount of control up in order to lower the barrier to entry," Donahue said. "I do kind of have to take a leap of faith with it a little bit, because sometimes it really does feel like it's reading my mind and will play the exact note I'm expecting." "But other times it will play something completely different and I kind of have to adapt my plan of what I do next, contingent on what Piano Genie does. It's kind of like this back-and-forth improvisational jam." 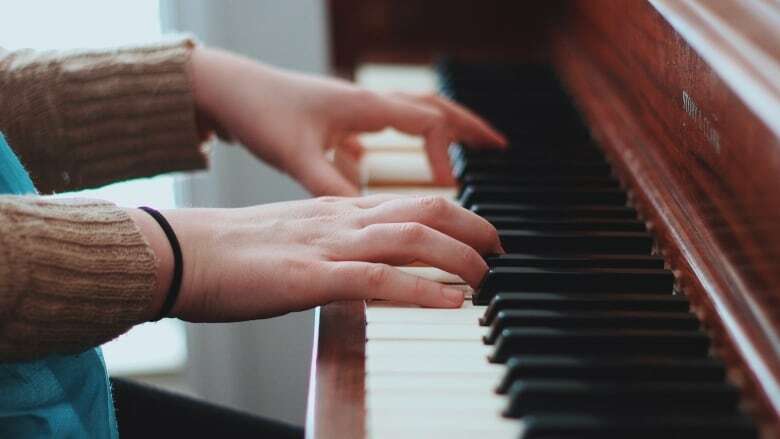 To predict what notes should be played, Piano Genie's machine learning system trains on classical music performances, using the Disklavier piano. But Donahue said the system could be trained on different genres, moods, or musical keys in the future to allow for a greater range of styles. If an AI creates a work of art, should it get the copyright?